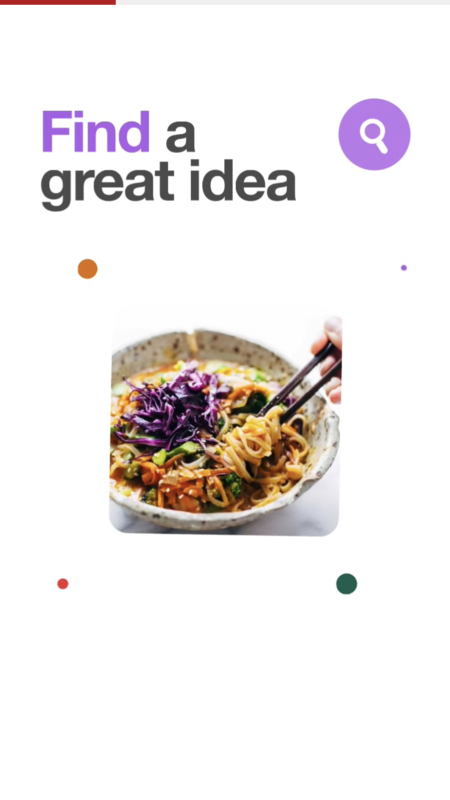 Pinterest is one of the more functional social media networks. It has everything that entails a social media platform: content creation, sharing functions and communication. 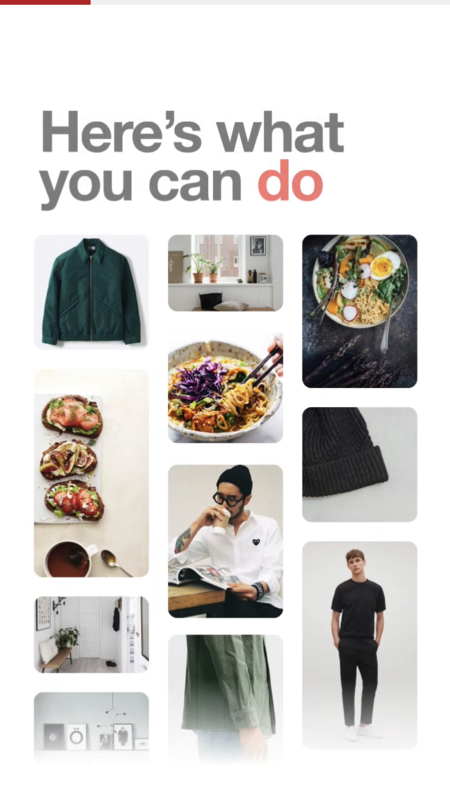 But a widespread use for Pinterest is to plan life's moments—big and small—like a wedding or a dinner party, which is what makes it practical. 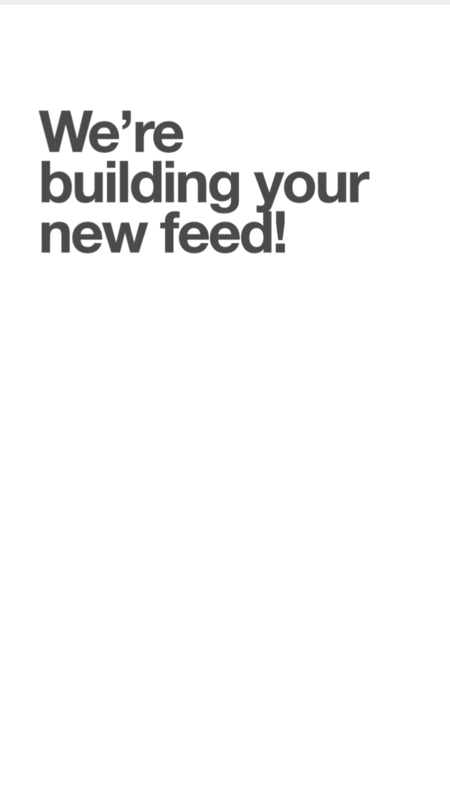 But unlike most social networks, all of the content—and the functionality—is hidden behind a sign-up wall. Unless you sign up, you are limited to viewing only a few rows of content. This means for users to understand the value of Pinterest, they have to sign up. And this is why a precise sign-up flow is essential in getting users—with all levels of motivation—through to the value as quickly as possible. Minimalism isn't just a style trend: it also helps interfaces feel easier to use because there's less visual information for our minds to compute. User attention can then be drawn appropriately to what really matters. 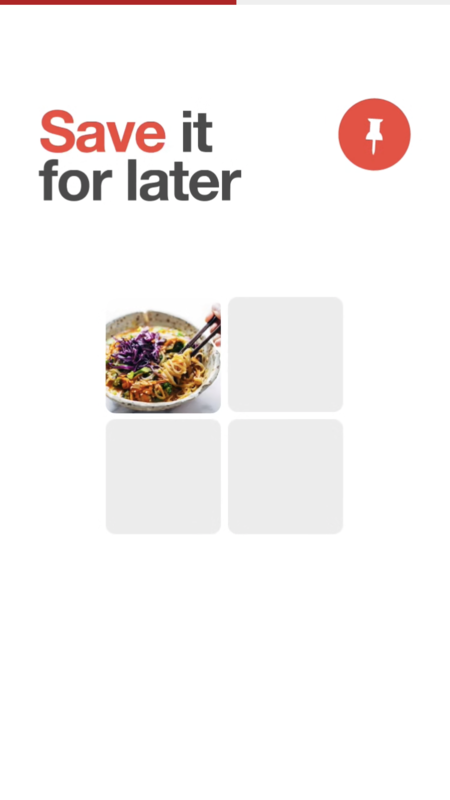 This is what Pinterest does here to create a sign-up flow that feels effortless. 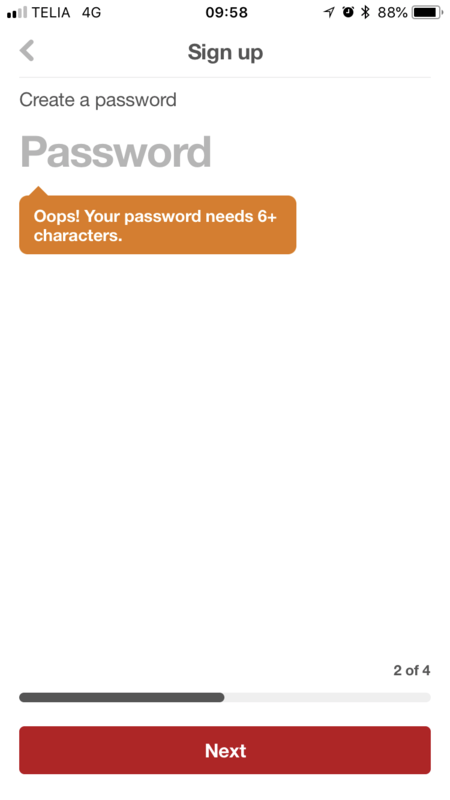 The UX writing used for the error messaging is clear, concise and practical. 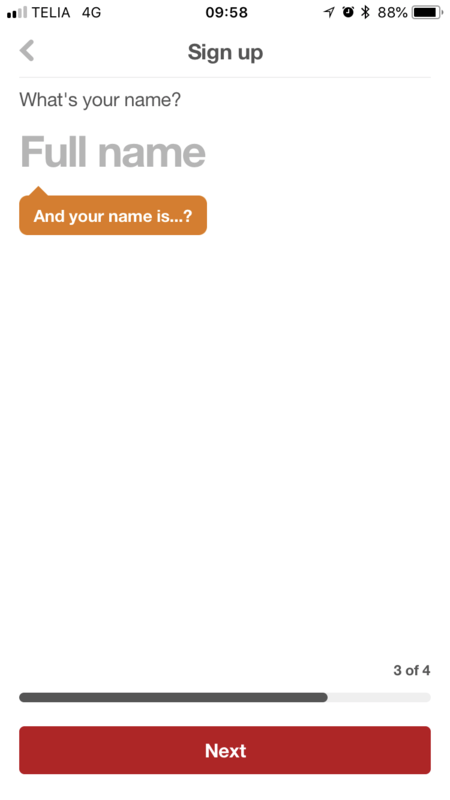 The tone of voice expresses Pinterest's brand and prompts the user in a friendly way to complete the form correctly. 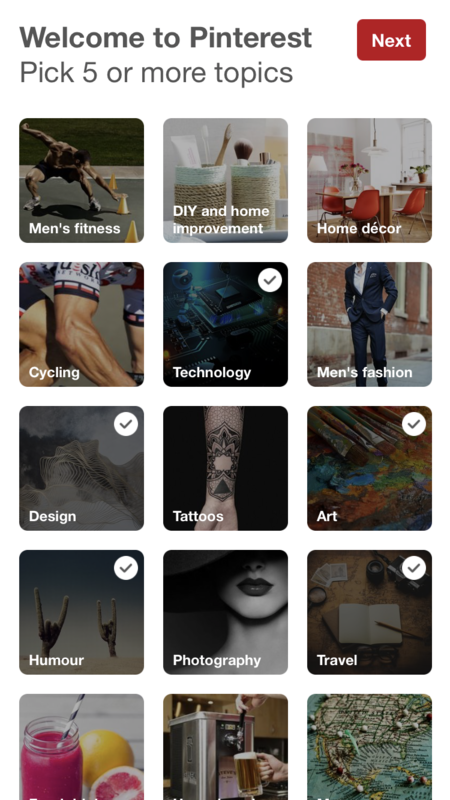 Pinterest avoids the annoyance of users having to switch back and forth on the iPhone keyboard for the correct input options by displaying the correct keypad—with relevant shortcuts—for the input required. 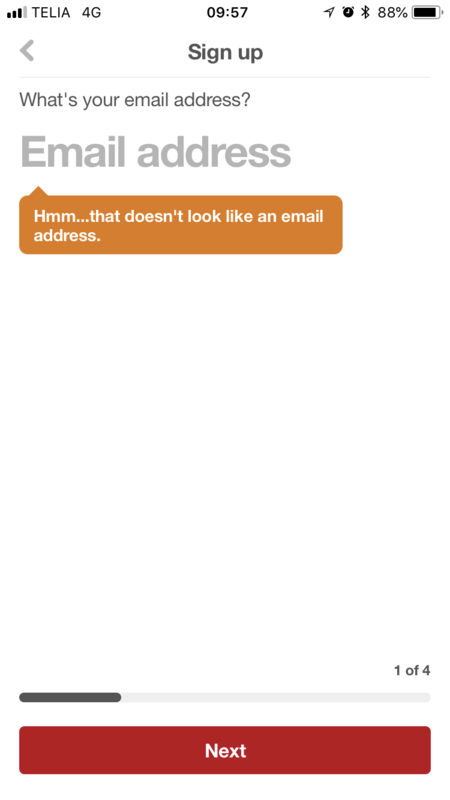 It's small details like these that can significantly improve the overall user experience. 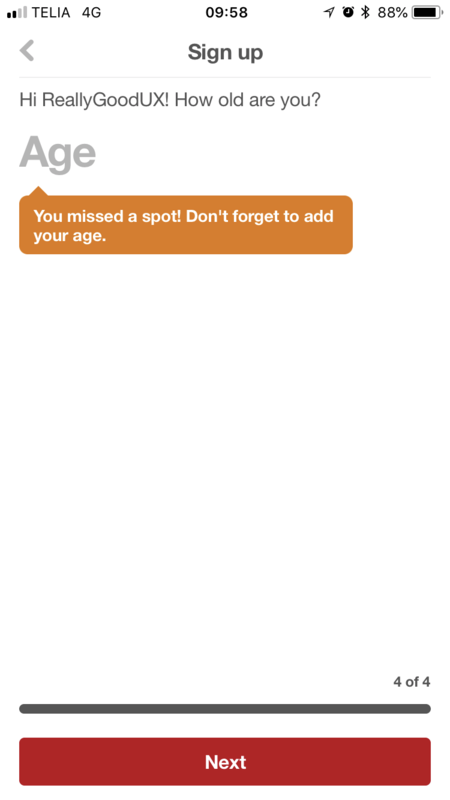 The riskiest point of abandonment in the sign-up form is when the user's age is requested because it's a personal and sensitive question. But because this is positioned as the last step in the form—that's clearly indicated by the progress bar—users are less likely to drop out because their motivation to complete increases the closer they get to the end. 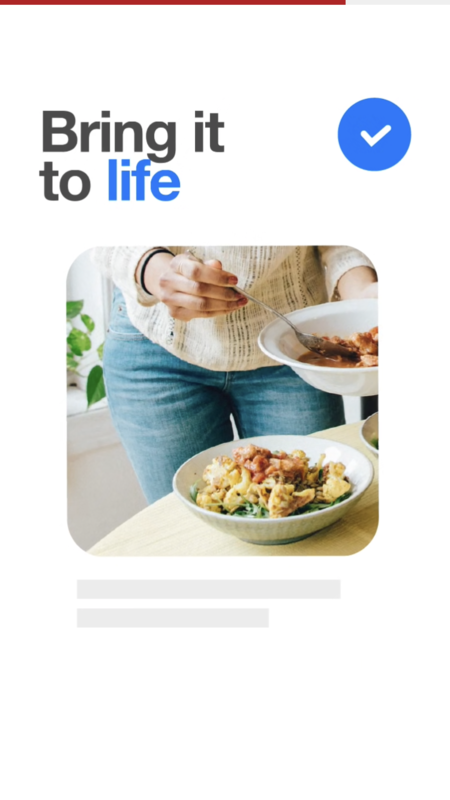 Before the user is delivered to the Pinterest environment, a concise video is played that highlights the essence of Pinterest's value in a matter of seconds with three simple points: find it, save it and bring it to life.